Ex-Quarterback On A Quest "Improving Quality Of Life"
How much pressure will it take from current and former NFL players to get the league to change its marijuana policies? 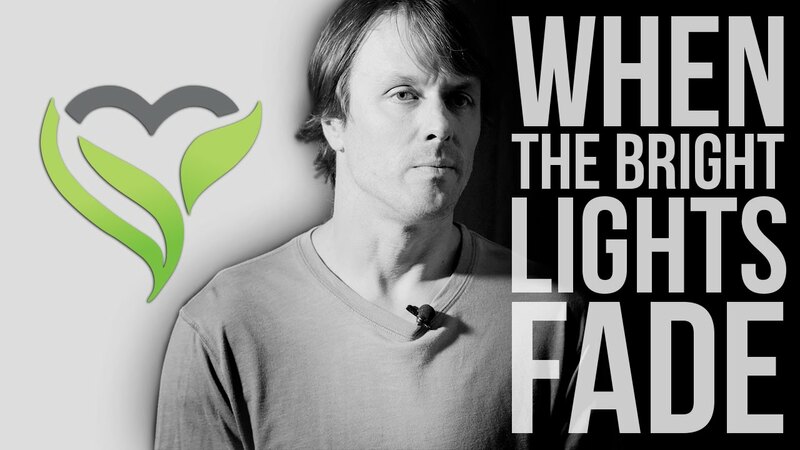 Jake Plummer and CW Botanicals are turning the heat up for a good cause. Former NFL quarterback Jake Plummer spent 10 years in the league, performing at a supreme level. His success as a quarterback came from his fearless scrambling and dedication to understanding his opponents. What you might not know about Plummer is that he went above and beyond when looking out for his teammates. Whether on the field, in the locker room, or at home, Plummer was always available as a mentor and role model. In retirement Plummer continues to look out for current and former NFL players. He is now an advocate for Charlotte’s Web the hemp extract made in Boulder, Colorado and believes the NFL should consider the product as a method of pain management and prevention. Plummer’s time in the NFL came at a cost to his mind and body – a cost that he believes current players could avoid by using Charlotte’s Web. Traditionally NFL players deal with the pain that Plummer references through a regimen of painkillers, many of them addictive. Painkillers can help dull the pain in the moment, but they create dependencies that follow players for the rest of their lives. Charlotte’s Web, on the other hand, is all natural and non-addictive. Even better is that it seems to be working for current and former NFL players with pain issues, just like Plummer. Charlotte’s Web, on the other hand, is all natural and non-addictive. Even better is that it seems to be working for current and former NFL players with pain issues, just like Plummer. Last fall, I started being real consistent about taking my dosages every day. I’ve done nothing different. I haven’t devoted my life to yoga or gone gluten free. Since Plummer began his diligent Charlotte’s Web routine, he believes most of his pain has gone away. He now wants to share that relief with as many of NFL players as possible. The only obstacle – the NFL banned substances list. To bring awareness to his efforts Plummer participated in When the Bright Lights Fade, a campaign designed to raise money to fund cannabis research with John’s Hopkins University. Plummer, alongside other former Broncos, speaks about the challenges he faced after retirement from the league. You don’t get high. When that light shuts off, how do those players live? A lot of people don’t know. You know, I’m the quarterback. Everyone focuses on what we do. It’s easy to see what I’m doing with my life. The campaign got the attention of current Baltimore Raven, Eugene Monroe, who just a few weeks ago donated $80,000 to the fundraiser. Support from current and former players, fans, medical professionals, and companies like CW Botanicals is mounting, and the NFL is surely hearing the calls for change. Plummer and his counterparts are careful to keep the message clear – this isn’t about getting high; it is about improving quality of life. What do you think about Charlotte’s Web and its ability to help NFL players? Let us know on social media or in the comments below.